Home - Rosewood Farm Group Pty. Ltd. Reception Office will be open for limited time in the morning, between 8:30am and 9am, due to staffing issue. Afternoon opening remains unchanged today, between 4pm and 6pm. 2019 Christmas-New Year Holiday: Booking open. Non-refundable deposit is due on 30 September 2019, and applies to all bookings. No minimum stay or holiday surcharge applies. Rosewood Farm is a large tranquil rural property at the foothill of Lovely Banks. The tree-lined asphalt driveway welcomes you into this working farm. It is a family business with diverse interests. There are many ducks, chickens and a few goats and Merino sheep here. The pitched roof homestead is the company headquarters. 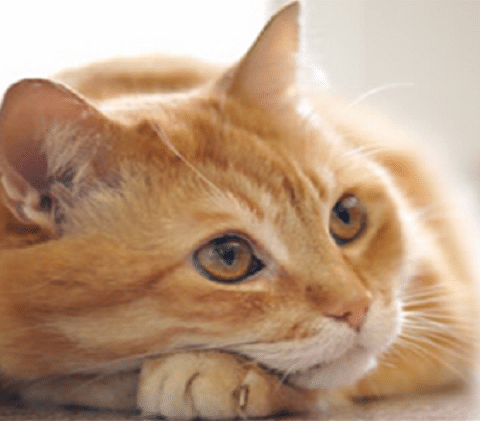 Our friendly, professional and personalised care and attention to all our guests, ensure that you have a peace of mind knowing that your cat is safe, happy and in the care of like-minded cat owners. 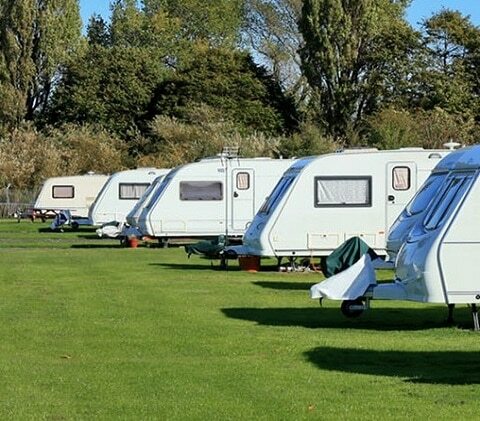 Our flat back paddock provides a wide range of secured, flexible, and affordable storage solutions for your caravans, motorhomes (RVs), boats and trailers. 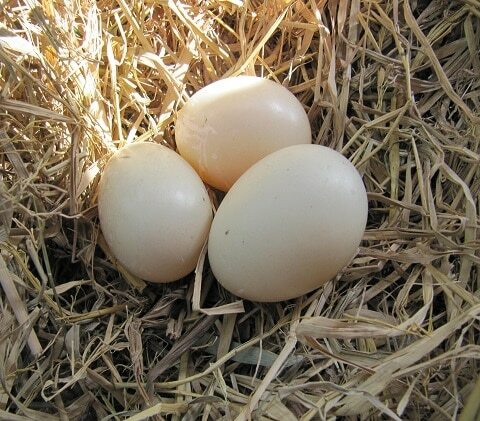 Our ISA Brown chickens and Muscovy ducks are raised to provide free-range eggs. They are free to roam in our large day and night paddocks. The large wooden shed offers shelter and warmth. They are fed daily with quality poultry foods, and occasionally, fruits and vegetables. We sell free-range chicken and duck eggs to public. They are collected daily, late morning and early afternoon. Our chickens and ducks are free to roam in our paddocks with plenty of vegetation and water available. After spent many years living in suburban Melbourne, we are drawn to the space and tranquillity of country lifestyle. With a large space, we are looking forward to grow our own fruits and vegetables. Not just having a cat and four dogs, we are surrounded by many farm livestock! We are ideally located where we still able to enjoy city luxuries. As a working farm, we have a team of dedicated suppliers that support our operations. From time-to-time, we will seek a new supplier or tradesperson to join our team. As a proud member of Geelong community, we prefer to use local supplier whenever possible.